Once again CFDA would like to recognize our Employees of the Month so far for this year. 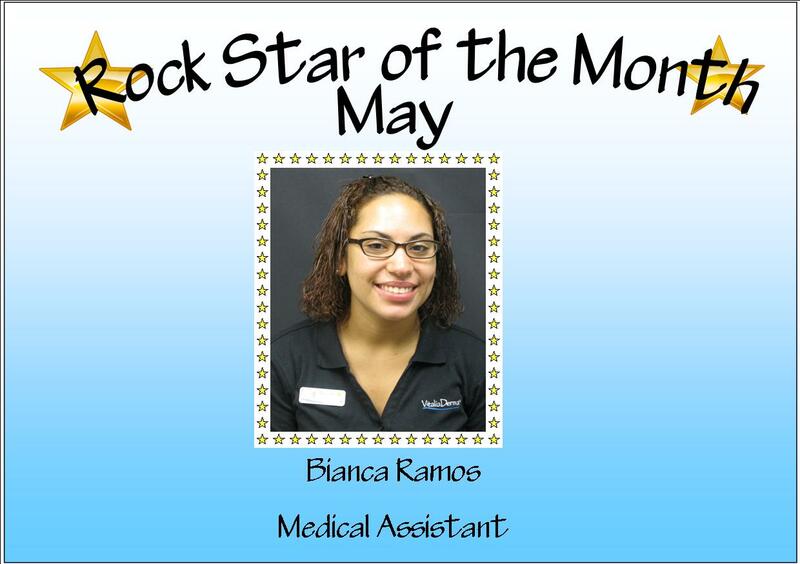 Continuing with Bianca Ramos, who was our Rock Star for the month of May. Keep up the great work!